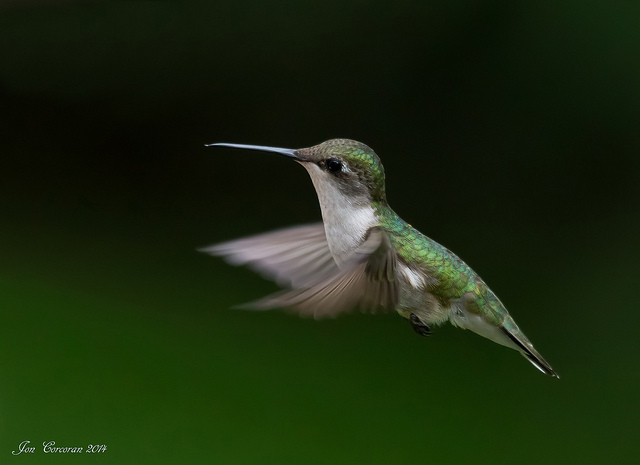 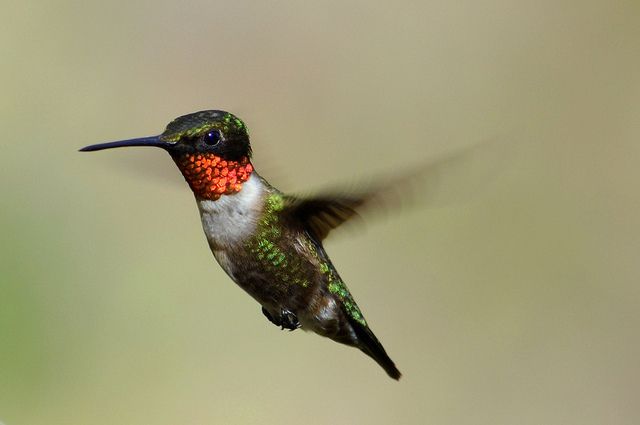 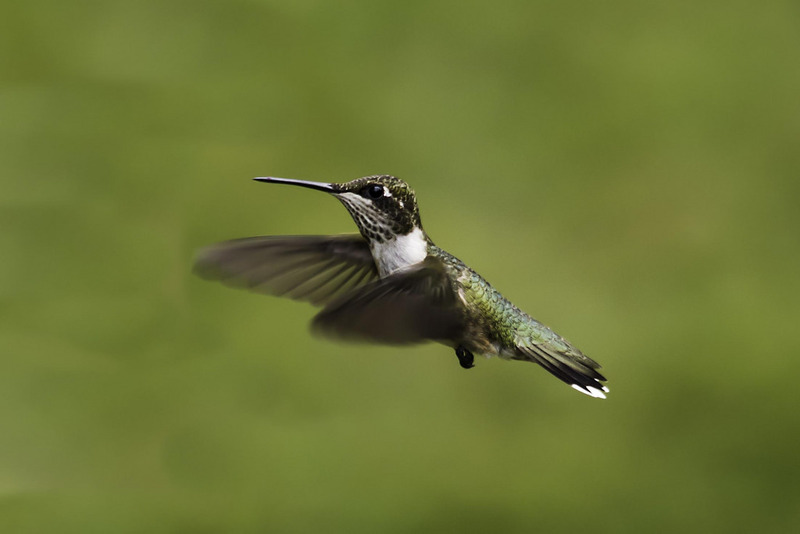 Ruby-throated Hummingbird Archilochus colubris (Linnaeus, 1758) Synonyms: RTHU. 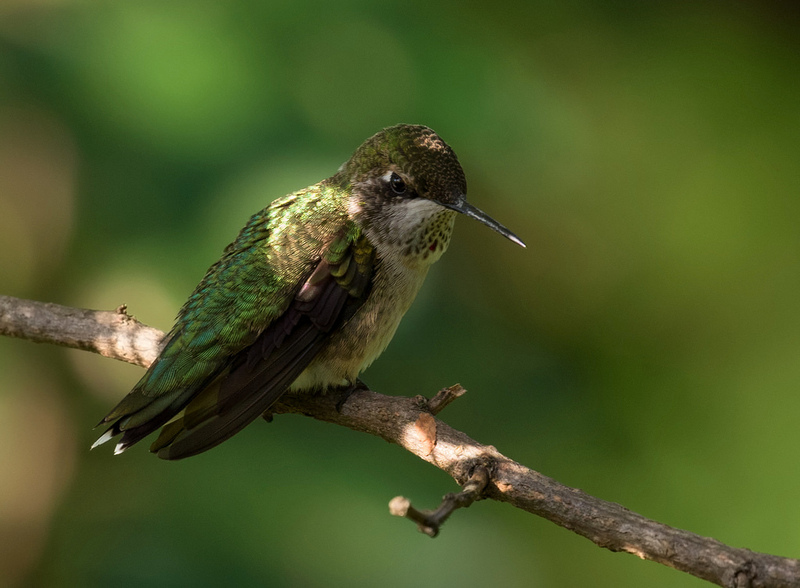 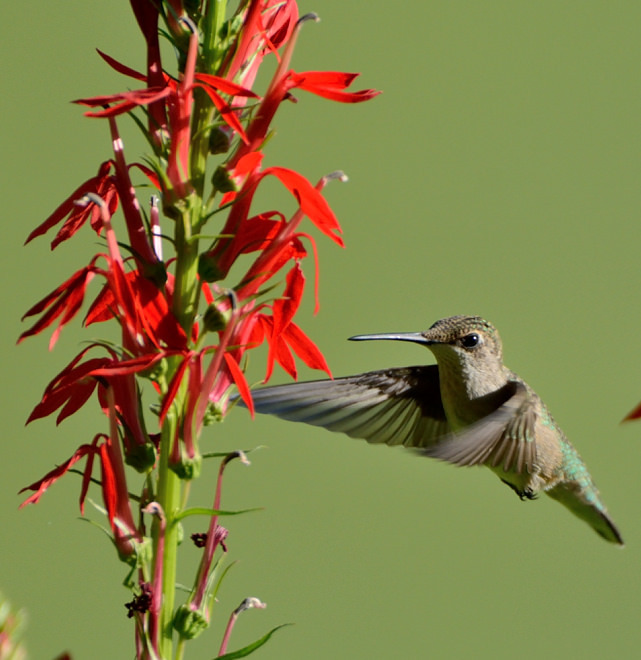 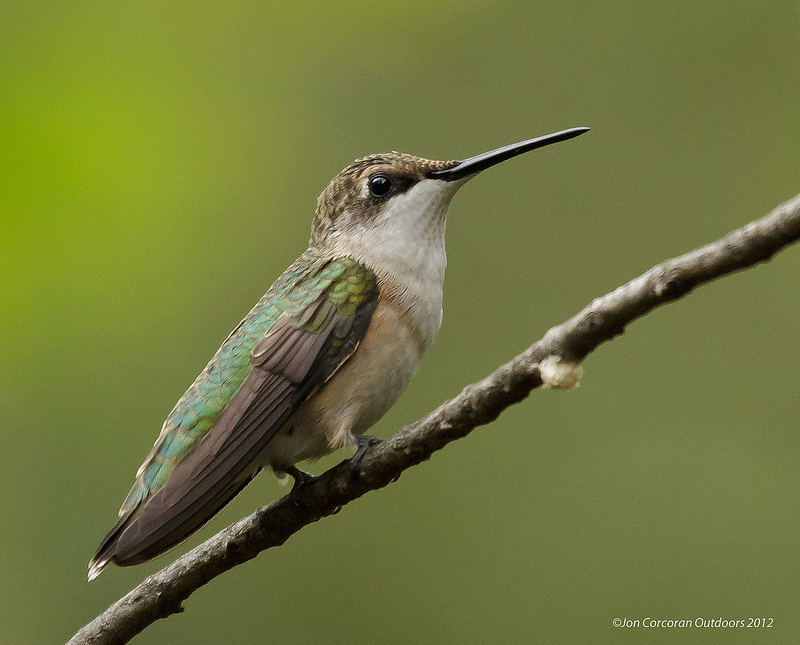 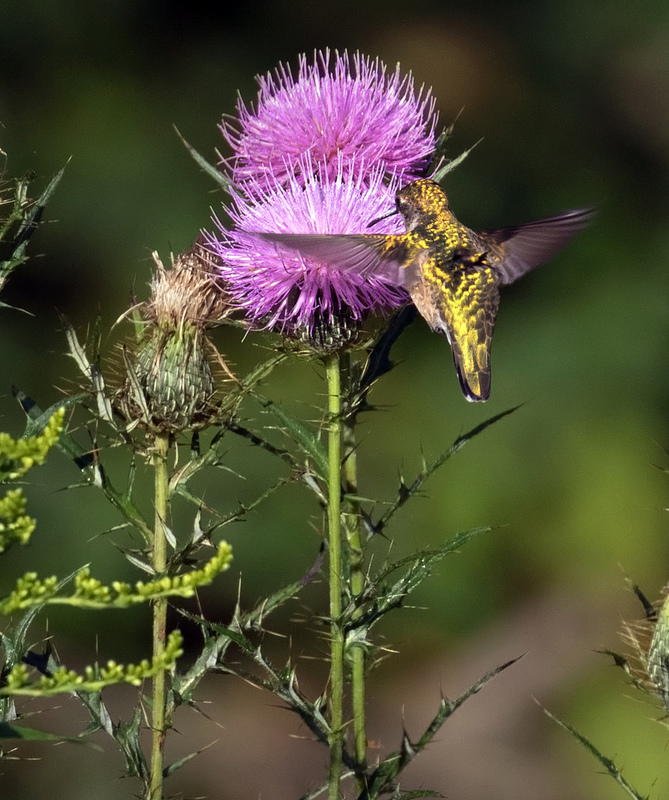 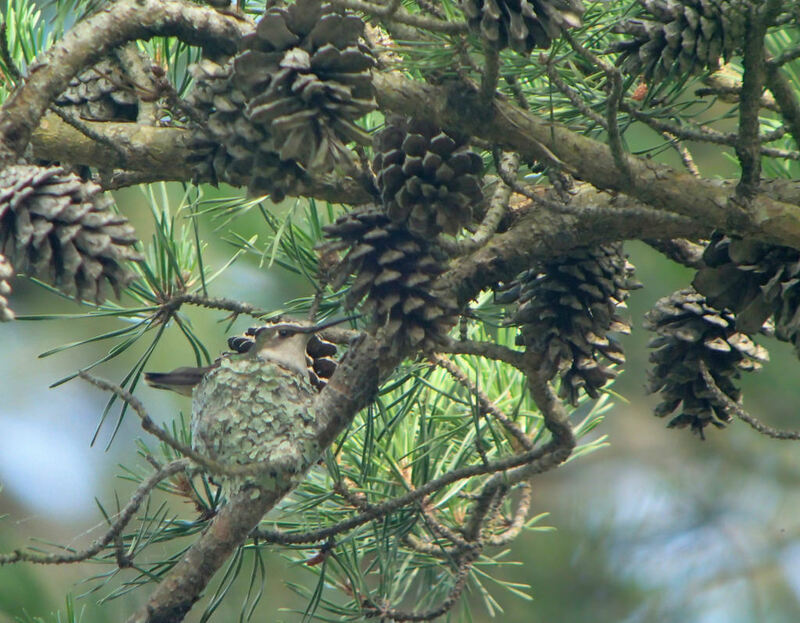 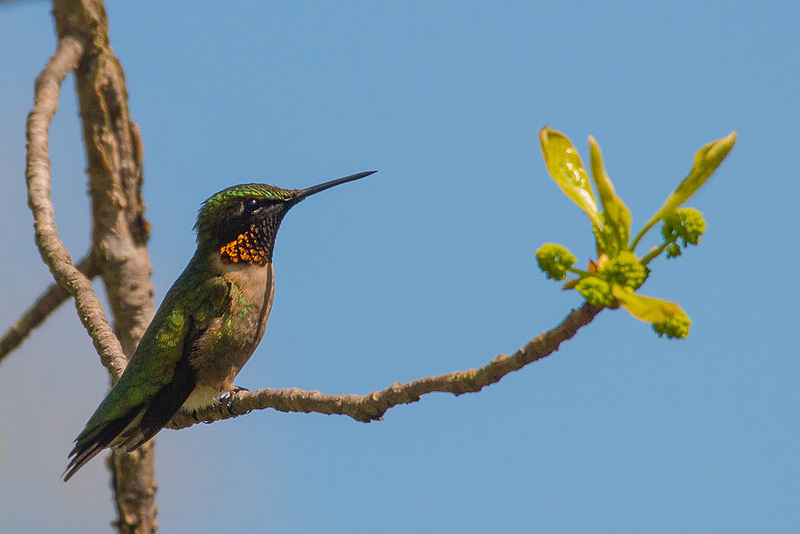 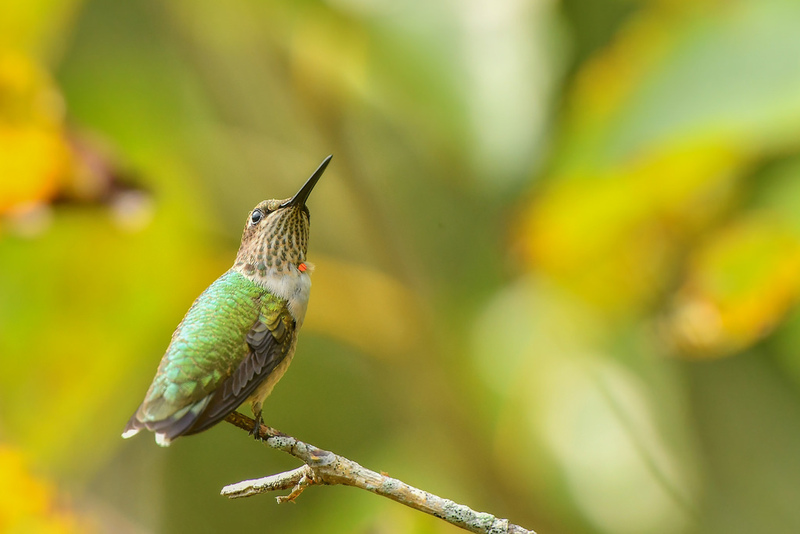 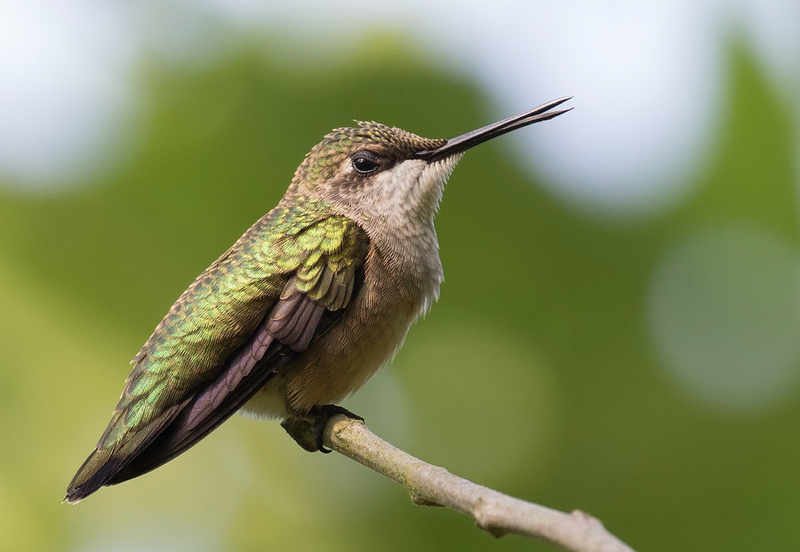 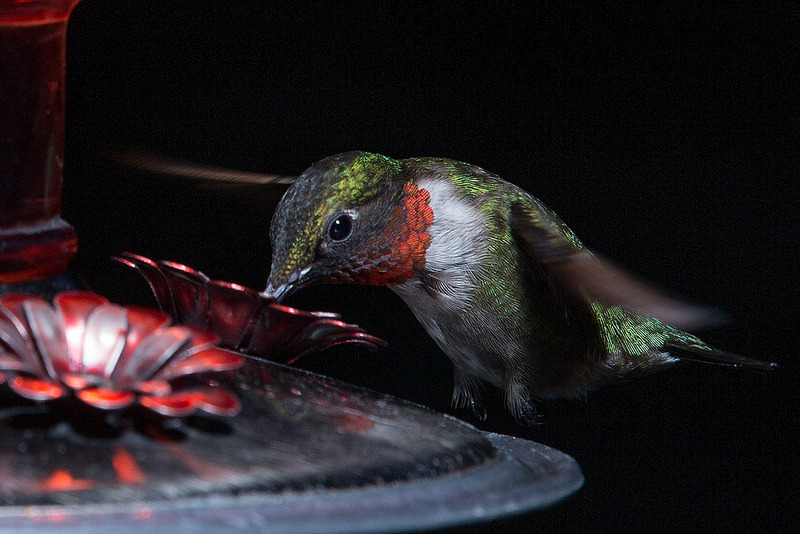 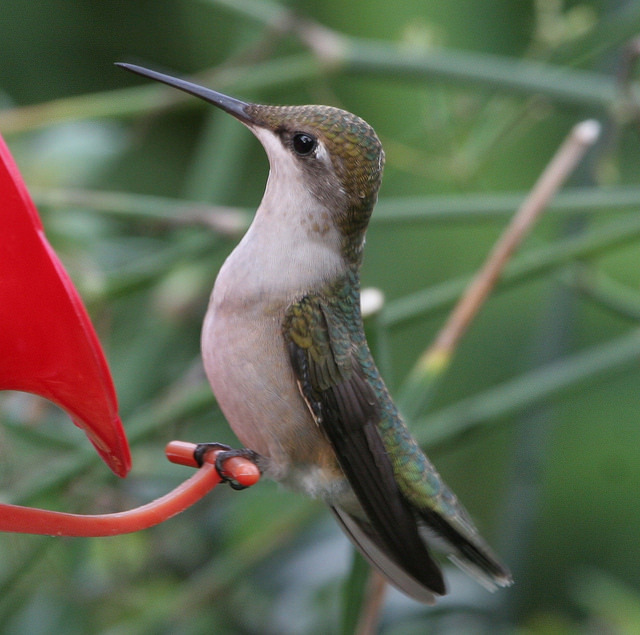 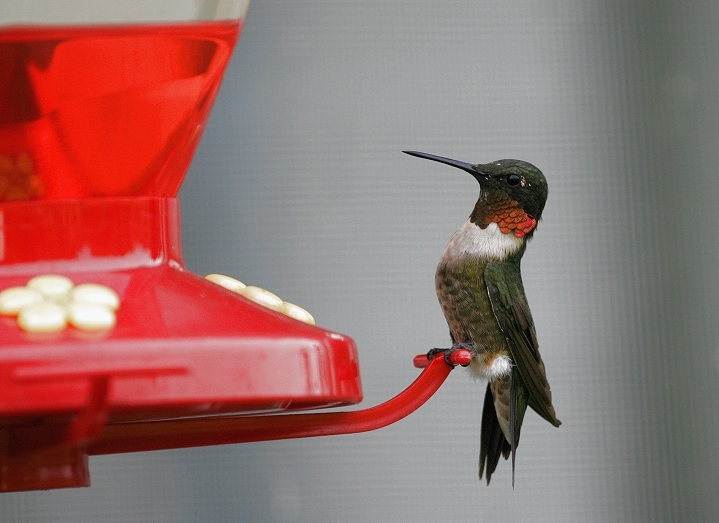 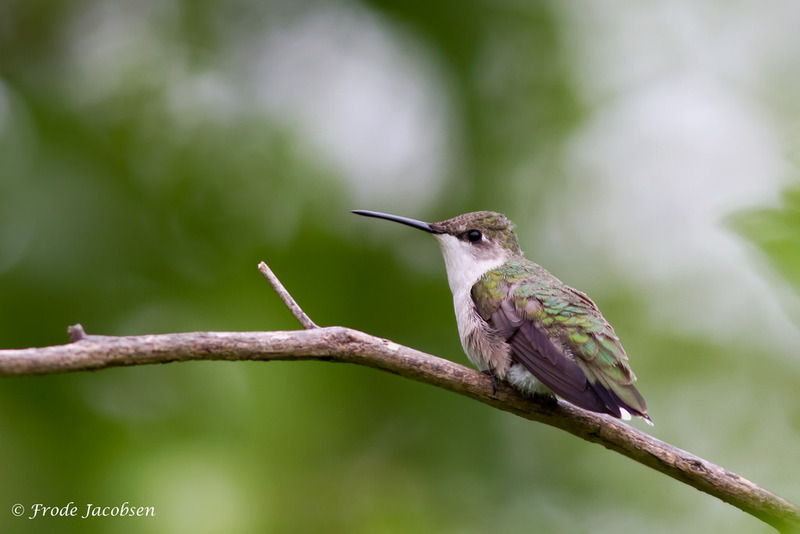 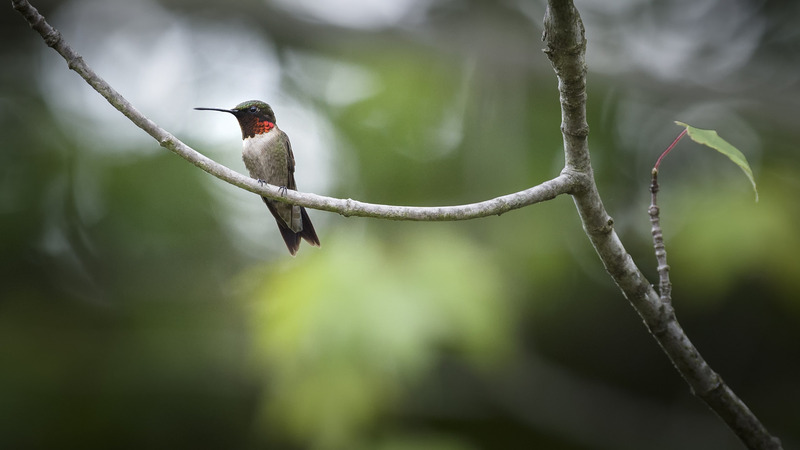 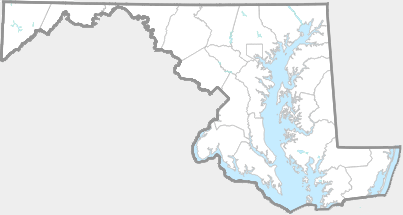 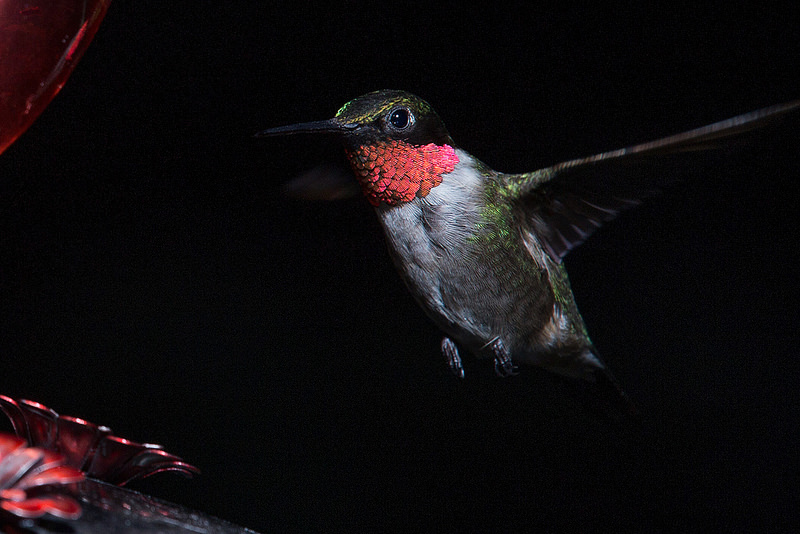 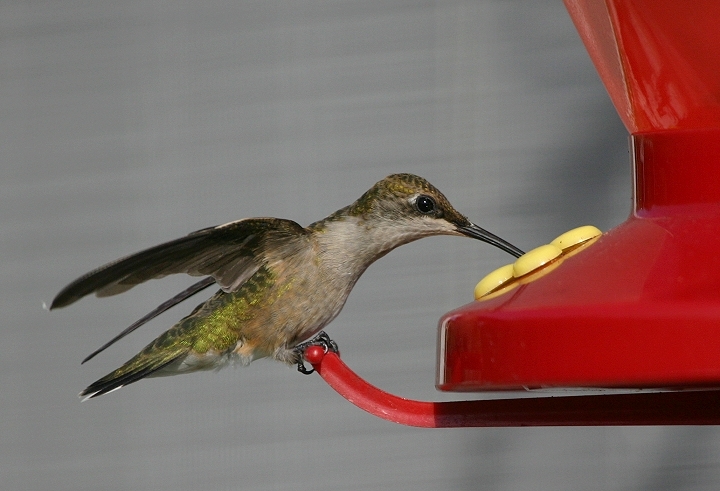 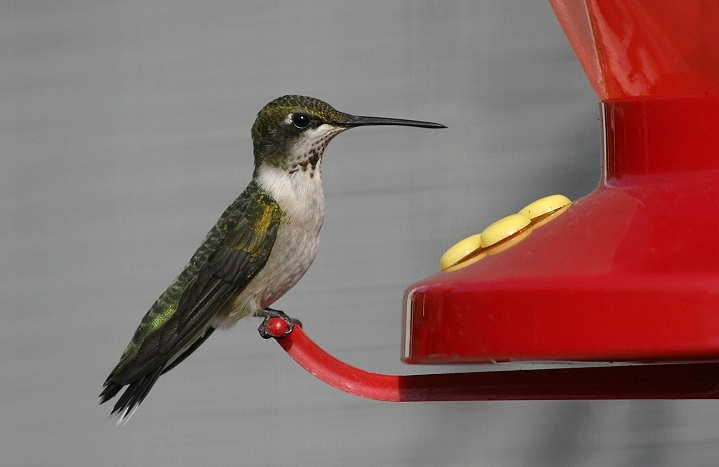 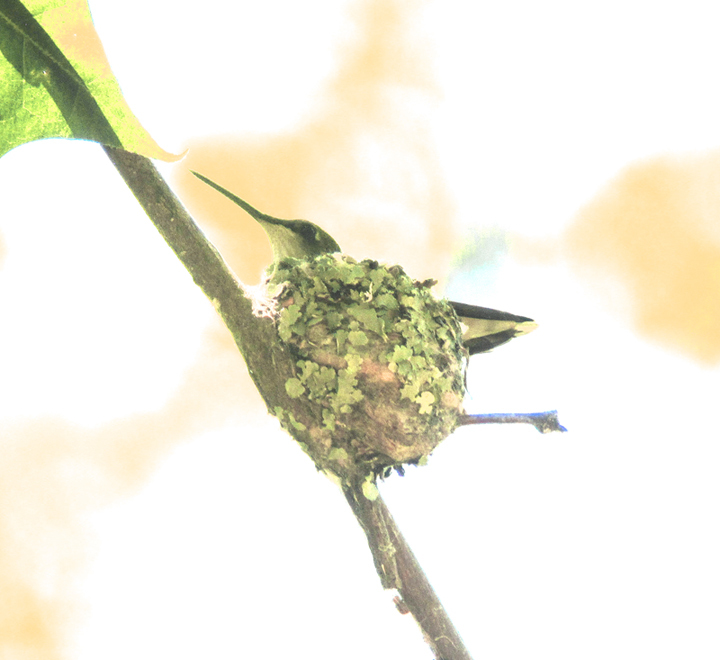 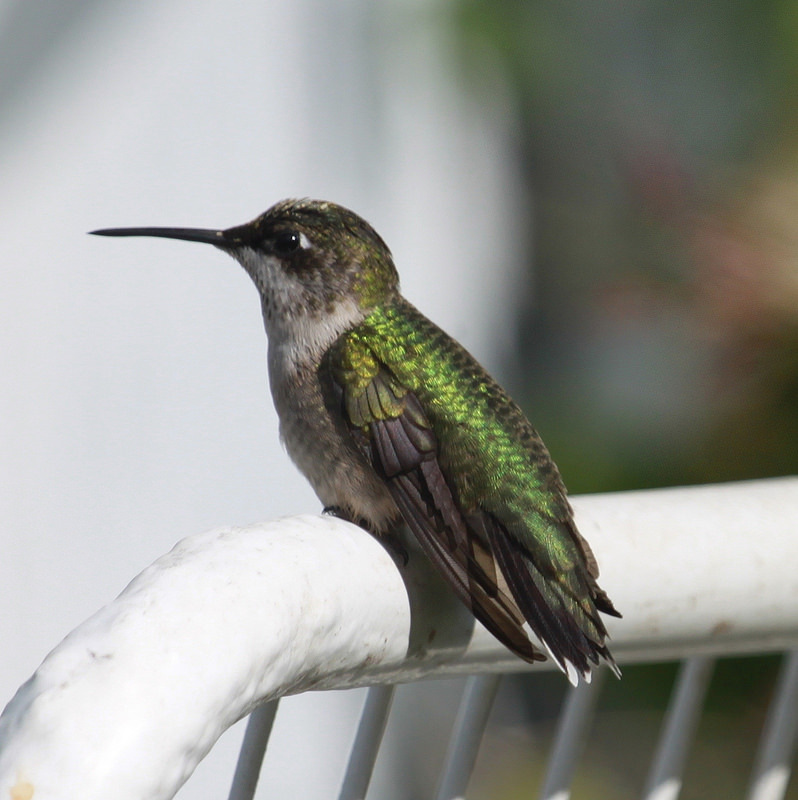 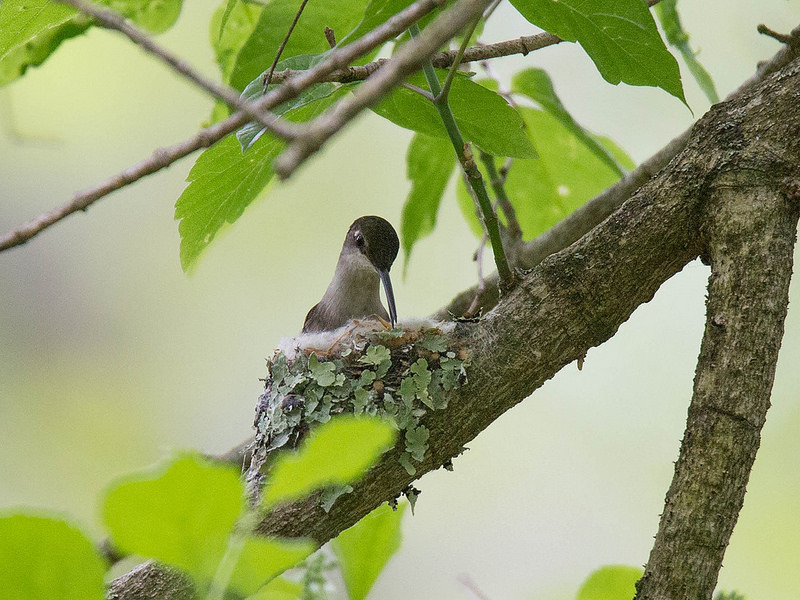 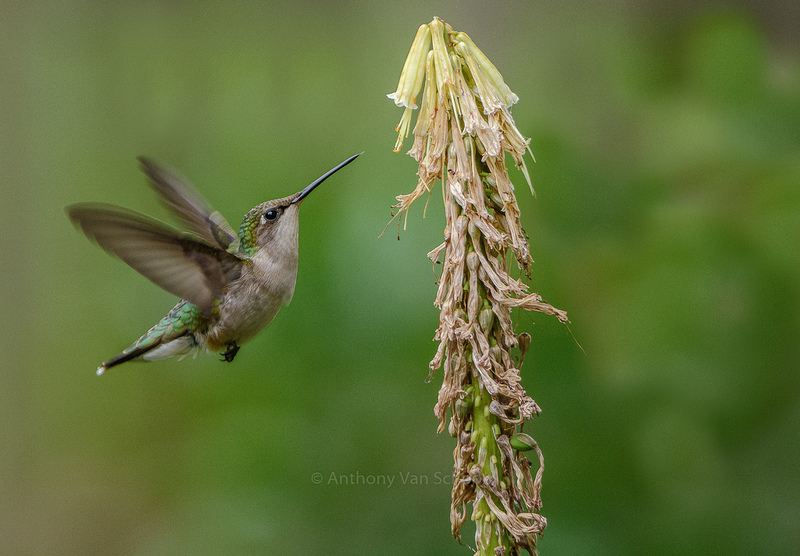 The Ruby-throated Hummingbird is a common breeder across the state. 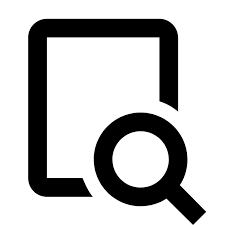 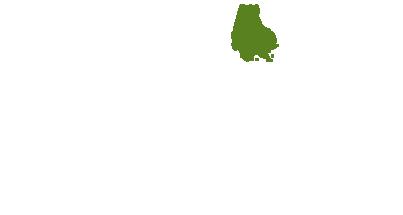 There are 283 records in the project database.